Thrive Aquatic Plant Fertilizer tablets slowly release essential nutrients and trace elements to the roots of aquatic plants to stimulate beautiful flower formation and lush, green foliage. In addition to nitrogen, phosphate and potash, Thrive Aquatic Plant Fertilizer tablets provide manganese and iron to help new growth be strong and green, rather than weak and yellow, and boron to promote flower formation. 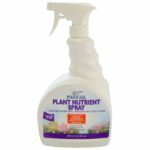 Thrive Aquatic Plant Fertilizer tablets are designed to keep your aquatic plants healthy and beautiful all season long. 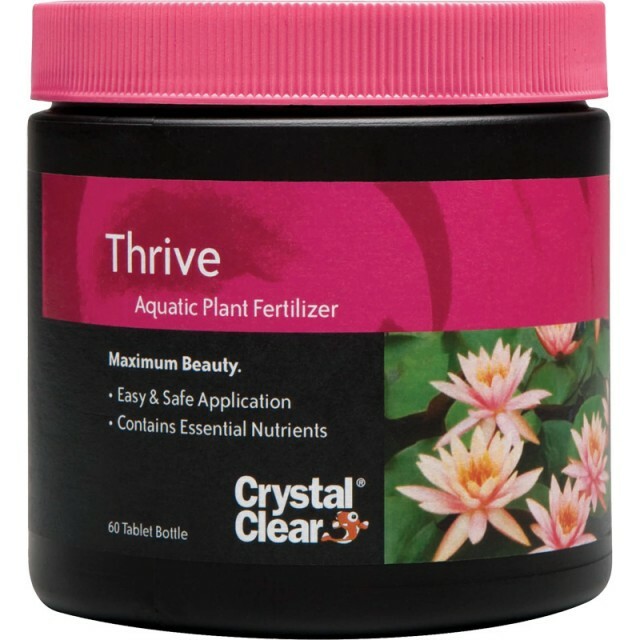 Thrive Aquatic Plant Fertilizer tablet’s 10-14-8 formulation is ideal for keeping flowing and non-flowering plants vibrant and colorful. Thrive Aquatic Plant Fertilizer tablets will efficiently feed aquatic plants without releasing any harmful chemicals into the water that might contribute to algal growth. 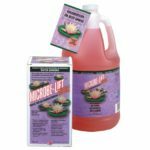 The simple application of Thrive Aquatic Plant Fertilizer tablets make aquatic plant care easy and mess free. 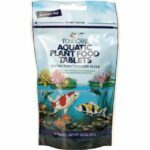 Thrive Aquatic Plant Fertilizer tablets are ideal for both the professional aquatic plant grower as well as the pond enthusiast. 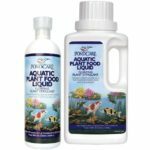 Aquatic Plant Fertilizer tablets will save both time and money and provide display or personal ponds with beautiful and colorful aquatic plants throughout the season.